Geno’s Steaks, one of Philadelphia’s iconic cheesesteak shops, is offering some lucky patrons a Willy Wonka-like “golden ticket” this month… with a really cool prize! 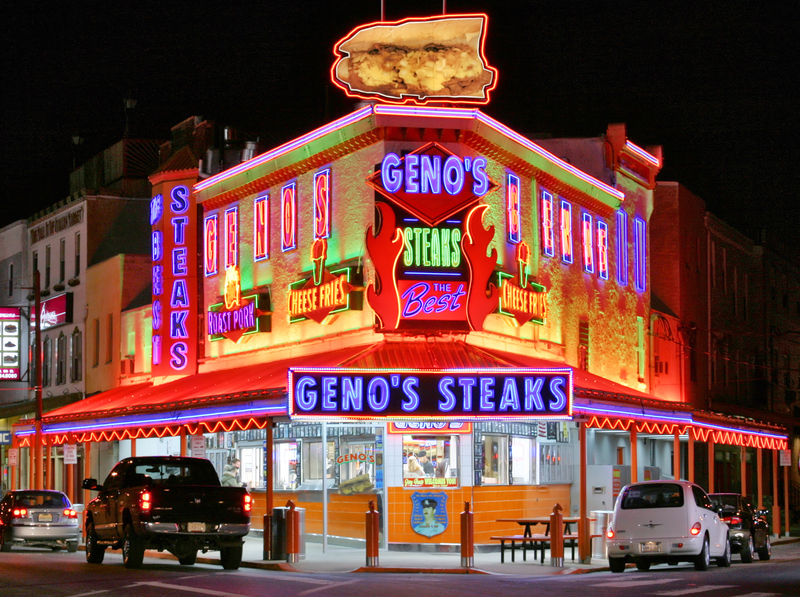 Geno’s is one of our favorite Philly restaurants – and this month, they’re randomly hiding “golden tickets” in the wrappings of five steak sandwiches throughout the month of July. 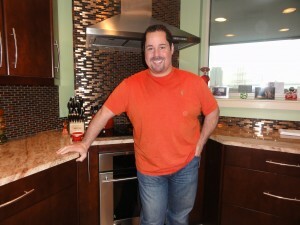 Geno’s sandwiches are good enough on their own… but now, five lucky winners will get a behind-the-scenes tour of the restaurant with Geno Vento, the shop’s owner (and, incidentally, one of our Dockside residents), as well as a complimentary lunch and an afternoon Phillies game against the New York Mets. 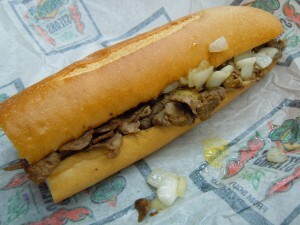 For those of you who have never been to Geno’s, it’s a true staple in the southern Philadelphia food world. Founded in 1966 by Joe Vento, Geno’s father, the restaurant quickly boomed into one of the most successful cheesesteak shops in the city. The restaurant is now operated by Geno himself. Treat yourself to a Geno’s steak this month… and maybe you’ll be a winner! Follow #GenosGoldenTicket on Facebook, Instagram, or Twitter to get updates on these lucky golden tickets. And if you see Geno when you visit, make sure to say “hi” and let him know you’re a Dockside resident – or tell him Dockside sent you!